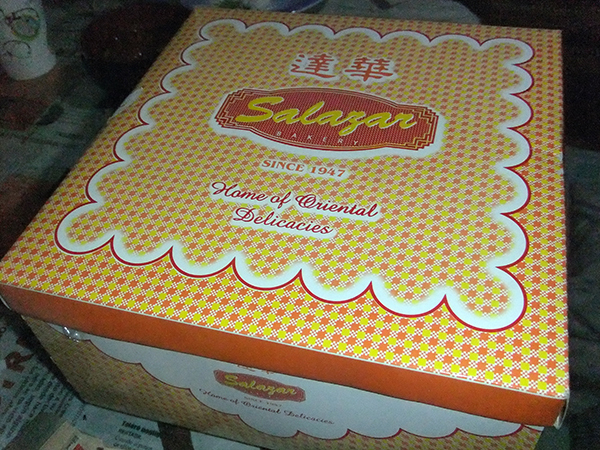 The kids and I share the same fondness for mamon. This mamon cake is love! 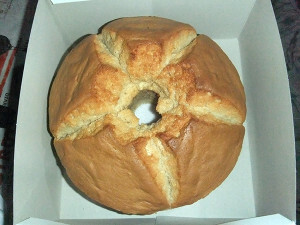 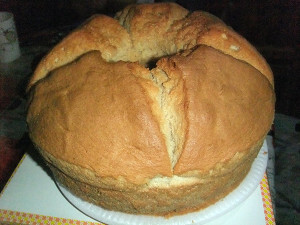 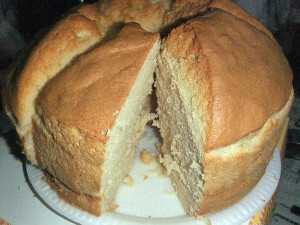 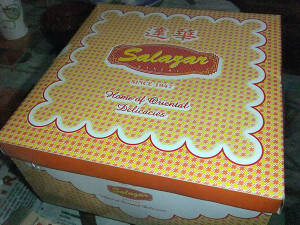 This entry was posted in Cakes and pastry and tagged birthday gift, mamon cake from Salazar Bakery, Salazar mamon cake, yummy mamon cake on April 29, 2015 by Yami.